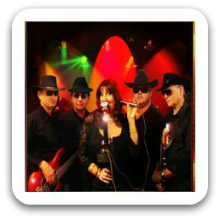 Sydney Band 421 – Pumping out a live show of high energy country rock and rock ‘n roll consisting of hit covers, this band will get you moving. Paying tribute to artists such as Mary Chapin-Carpenter, Keith Urban, Lee Kernaghan, Alan Jackson, Shania Twain, The Dixie Chicks, the Mavericks, I think you get the idea! Can perform as a: Duo and 5 Piece Band and are available to perform in Sydney and Surrounding Areas. Ramblin’ Man – The Allman Bros.